Breakups are complicated especially when children are involved. It’s been a year since Kylie Jenner and Tyga called it quits for good but King Cairo is reportedly not over it. Tyga and Kylie dated for the better part of three years before she moved on and had a baby girl with Travis Scott. Since then Tyga has been playing the field by dating multiple models and most recently, Iggy Azalea. The “Rack City” rapper may or may not have gotten over his ex, but his son is allegedly still asking when he’ll be able to see her. While the makeup mogul was involved with her ex-boyfriend she took it upon herself to make sure she had a great relationship with King, regardless of Blac Chyna’s distaste of her. Between bringing him along on vacations with them and throwing him a lavish Ferrari themed birthday party — Kylie was on the track of being the best future stepmom ever. 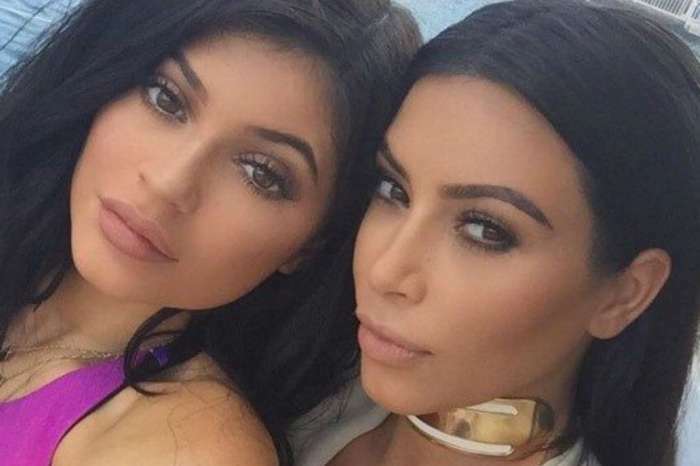 Although Tyga probably explained that he will no longer be seeing Kylie around, it’s hard for a toddler to process. 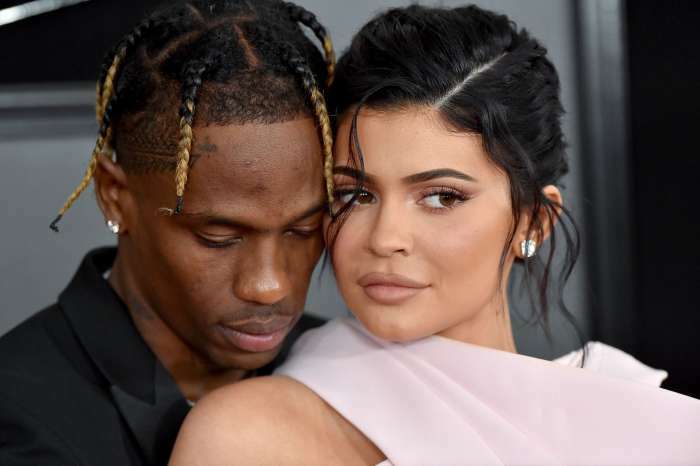 Now that Kylie as a baby of her own and is in a serious relationship with Travis, it’s unlikely that the two will reconcile anytime soon. In fact, the running rumor that Tyga is the real father of Stormi Webster is pushing Kylie and Tyga further apart and causing tension with her 25-year-old beau. Paris Hilton Confesses Her Leaked Adult Video Made Her Feel 'Like Being Raped' - She Wanted To Kill Herself!